Good lord these are perfect. 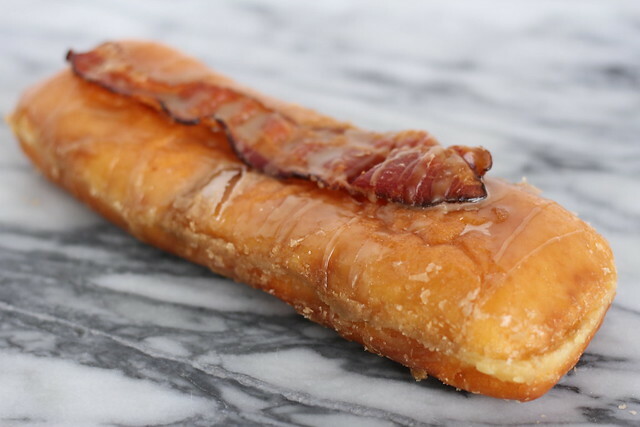 There is bacon on top of them, do we really need to describe further? 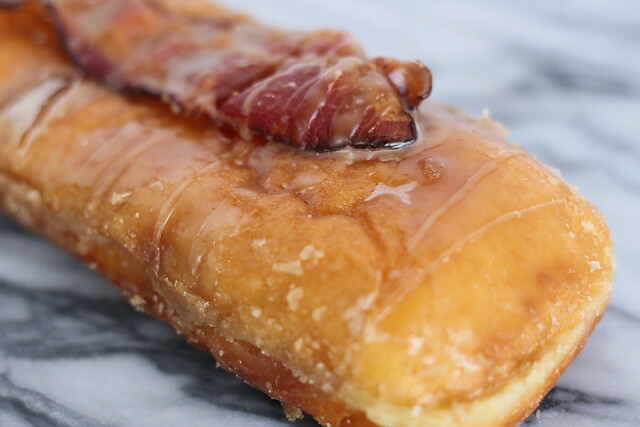 Maple+Bacon+Donut=Drool Worth Donuts. It was so good, we had to take a bite. Totally worth it. 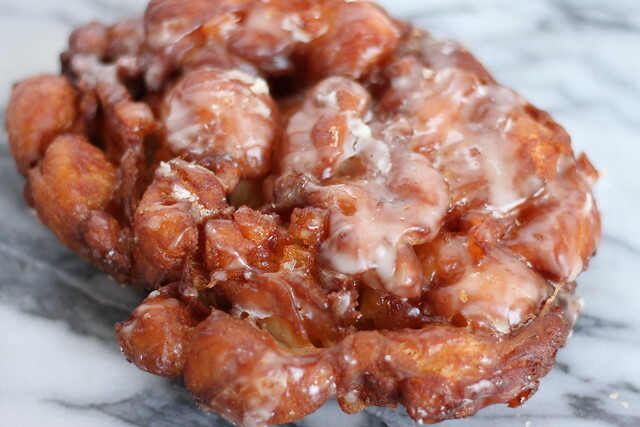 Apple Fritters are Christie’s favorite. 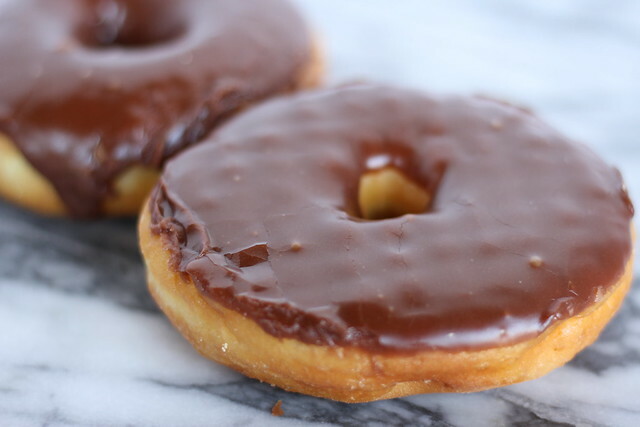 They are usually huge, which these are, and last a little longer than the normal donut. 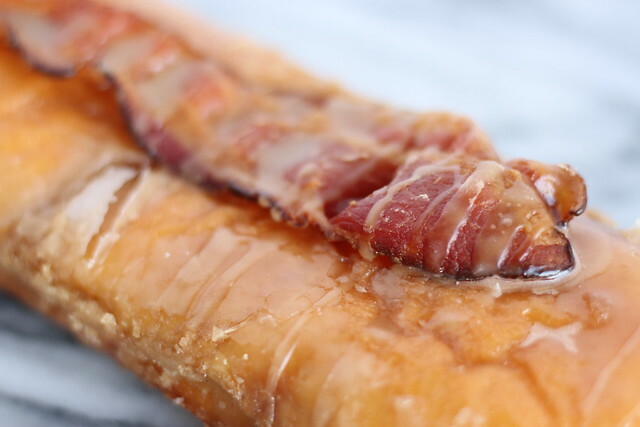 Kettle Glazed’s version is just beautiful with all its glazed crevasses and comforting apple flavor. 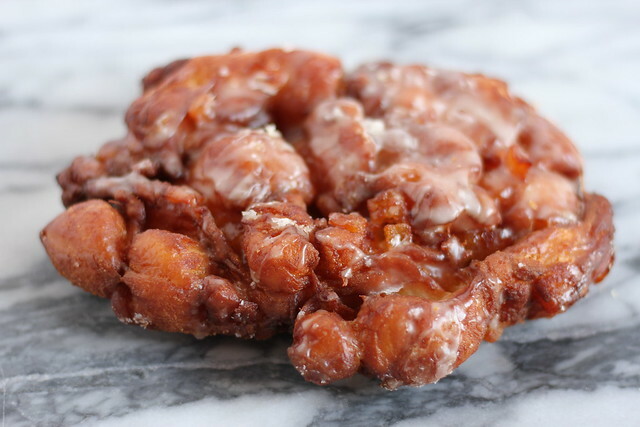 Fun Fact about Apple Fritters, they are usually made with the left over dough from all the other yeast donuts and thrown together with apples and then fried into fritter perfection. S’mores are some of Marlee’s favorite after dinner snacks, so obviously these are a complete must. This is one of the most beautiful photos we’ve ever taken. 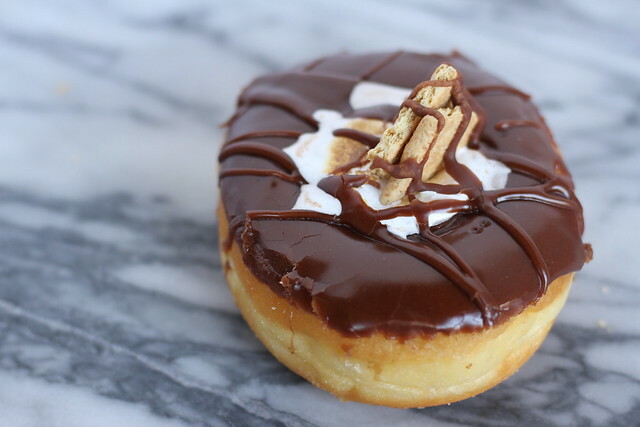 Filled with fluffy marshmallow creme and topped with crunchy graham crackers these are a camp party in your mouth. 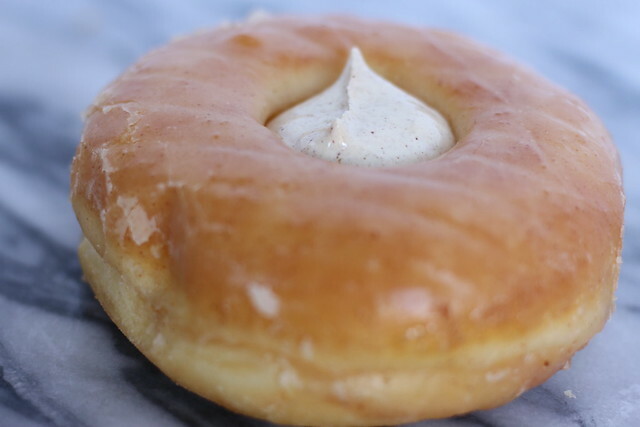 Fluffer nutter, for those of you who don’t know, is the combination of peanut butter and marshmallow fluff, YUM! 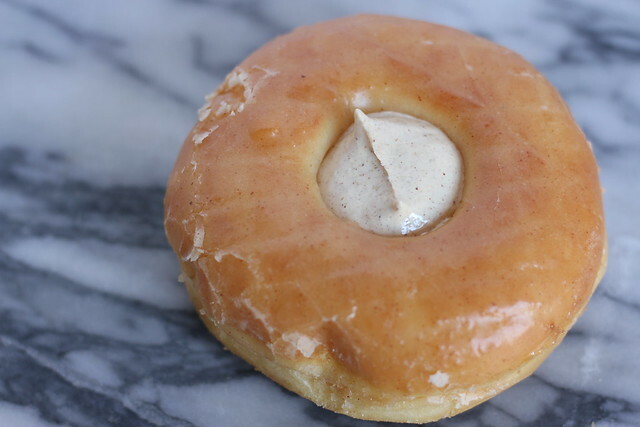 These are some of the best old fashioned style donuts out there. They are like a cross between a pancake and a donut. Good lord Cheesus! 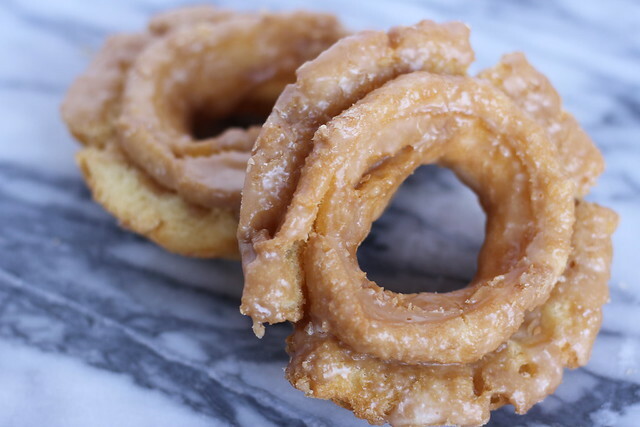 We personally love to eat the outer ring first then obliterate the center ring. 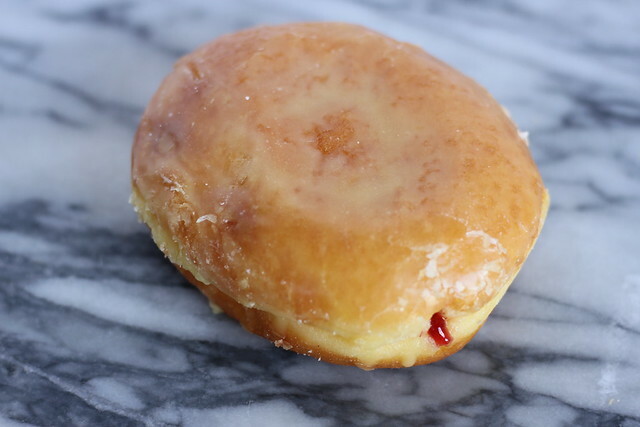 Usually, neither us care for cake donuts because they are normally too dense and for all intents and purposes, cakey, duh. 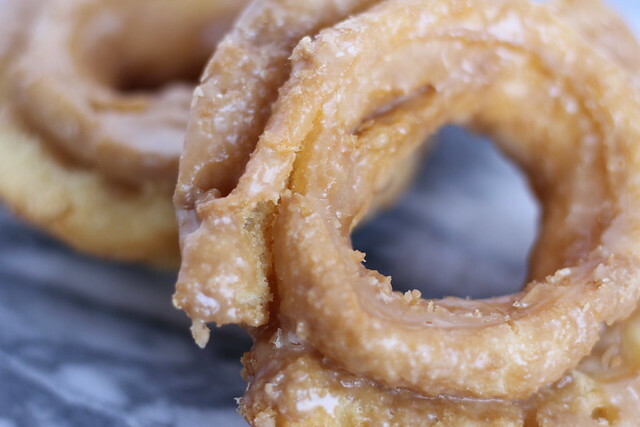 There is something about the addition of buttermilk that makes these donuts light, fluffy, and have a wonderful tang from the buttermilk giving them the perfect balance of sweetness and savory. These are a classic. 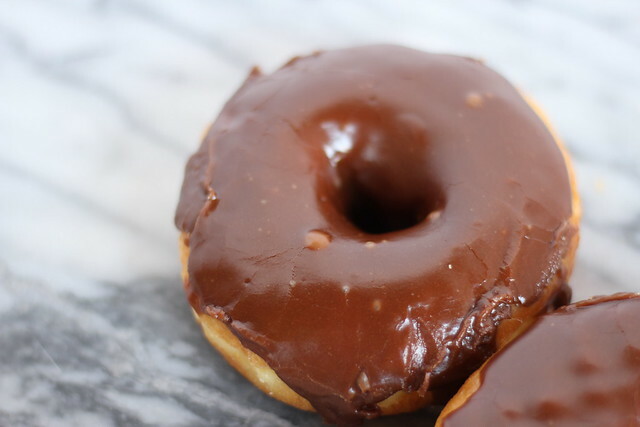 A beautiful yeast donut with a glossy chocolate glaze. Is there anything better? These are so light, you may as well be eating a cloud. 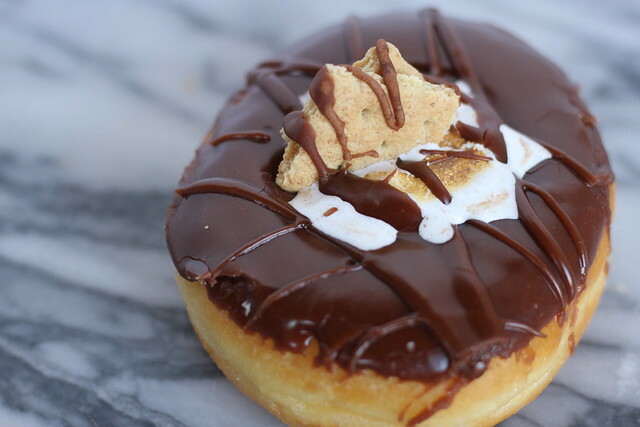 A chocolatey, delicious, donut-y cloud. 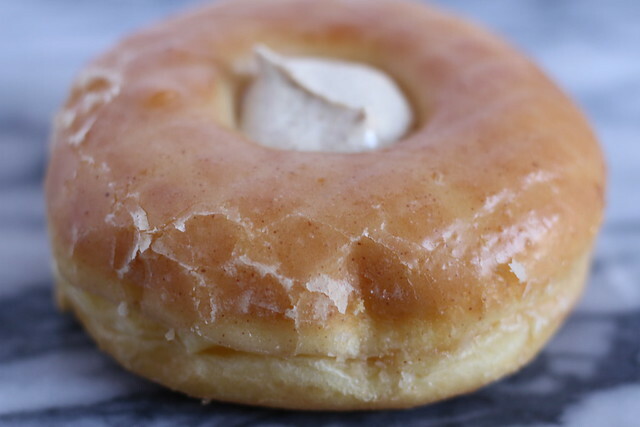 This is a wonderful twist on a classic jelly filled donut. 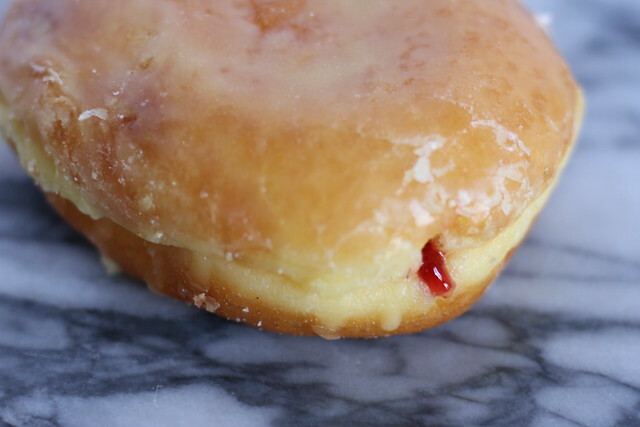 Instead of a classic glaze, they have a mouthwatering lemon glaze and tart raspberry jelly. How could you go wrong? 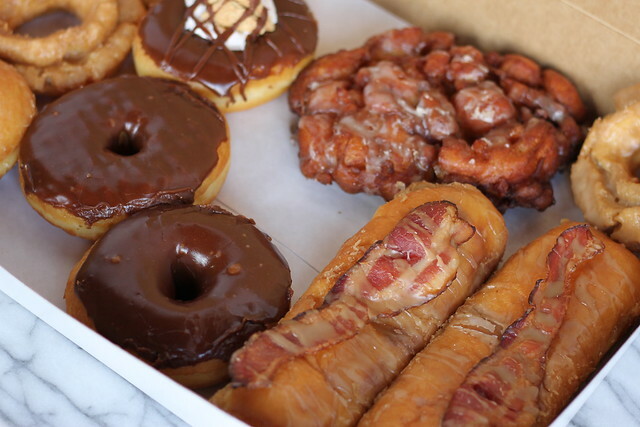 Kettle Glazed is located at 6211 Franklin Ave, Los Angeles, CA 90028, and open from 6am- 7pm Monday through Friday. The shop is located in a mini mall right before a 101 Freeway on ramp. The mini mall is slightly run down, but the store front is nice and staff is always friendly an knowledgable. Sooo good. 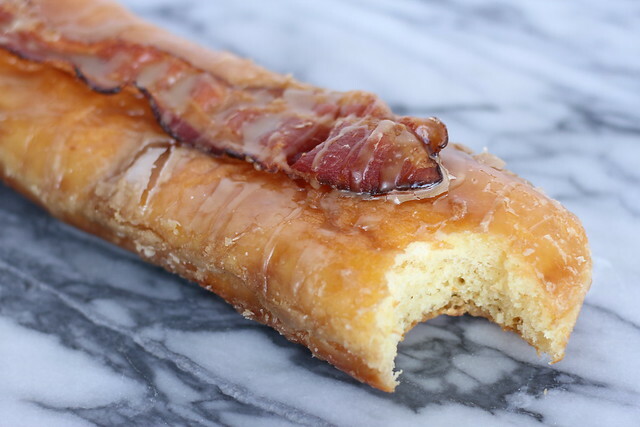 This post is making me salivate right now! !